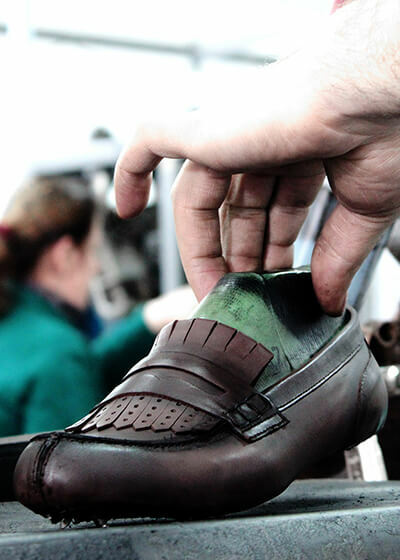 The company Donianna is the largest and the most successful leather shoes producer in Albania. Started in 1992 as a small family business, now Donianna is transformed into a group of companies consisting of: Donianna Sh.P.K., Rozimpex Sh.P.K. dhe ASC 2 Sh.P.K. (Albanian Shoes Coorporation). 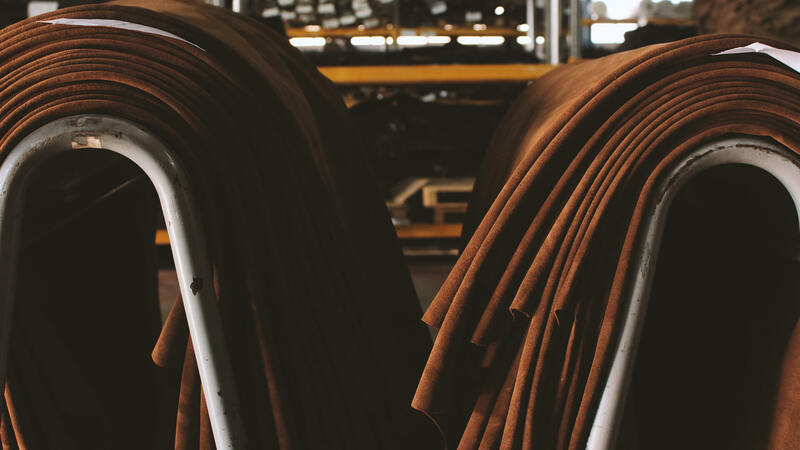 Donianna manufactures and trades its brands Donianna, Mici’s, Donianna Green and PIN Shoes in regional and international markets. Donianna is also present in the international market producing shoes for several, widely known brands. Donianna designs and produces the latest fashion collections with around 800 new styles each season introducing them at the at the most popular international fairs of wholesale and retail. Donianna offers its customers products of the highest quality at competitive prices and fast service. 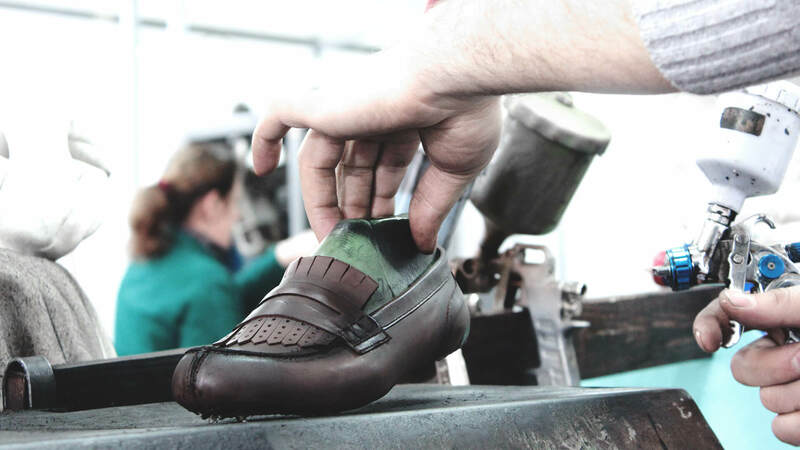 Our highly skilled and professional employees design and produce shoes for men, women and children, including handcrafted shoes. 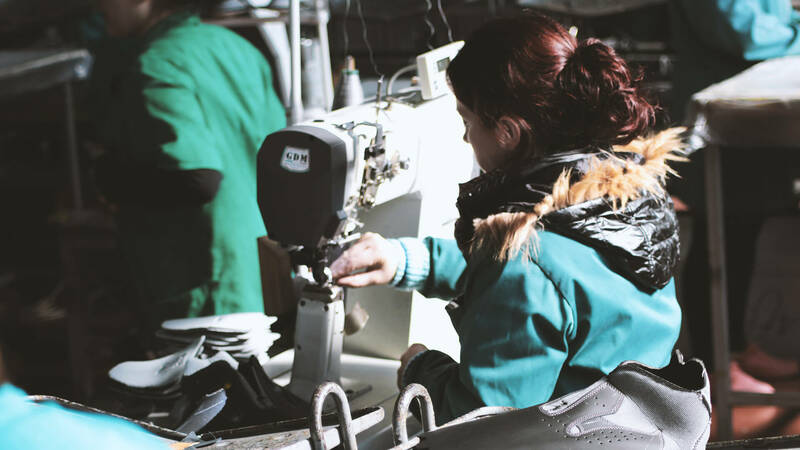 The company Donianna produces in shoe production cycle which includes design, purchase of raw materials, production, export and retail. 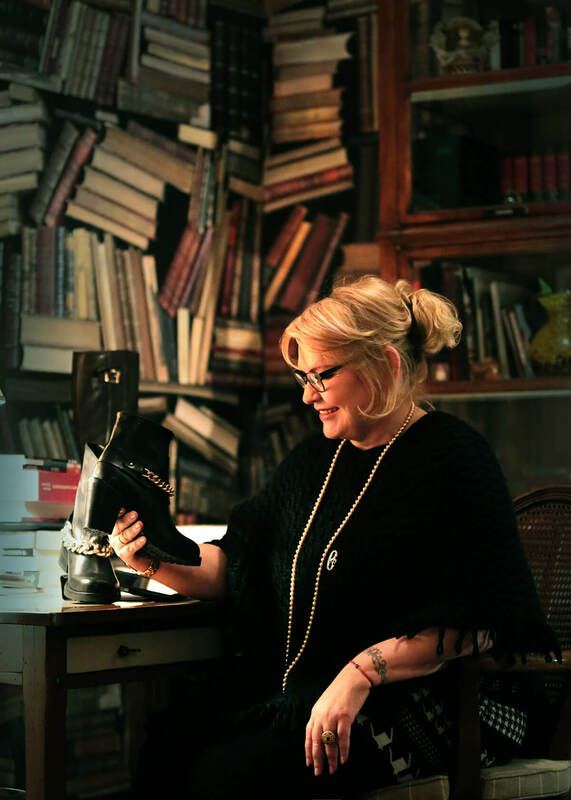 The company Donianna is certified with the ISO 9001: 2014 standard for shoe manufacturing. 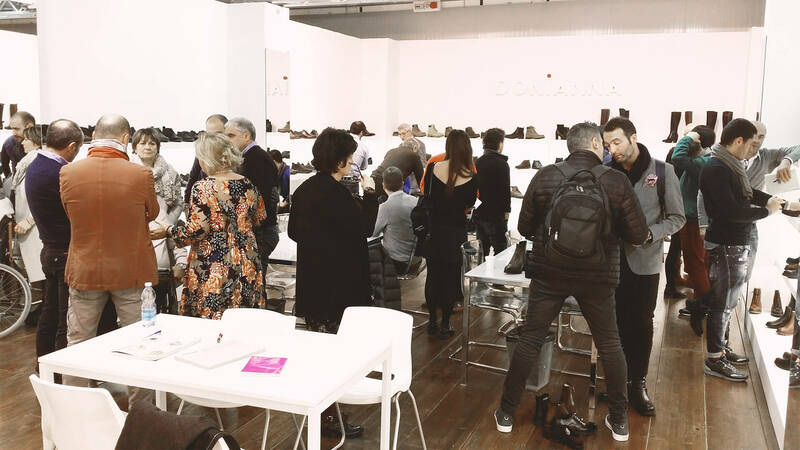 Donianna’s company success is due to its employees 20 years of professional experience in the company, as well as the close collaboration with Italian designers and technicians that work inside the company’s structure. 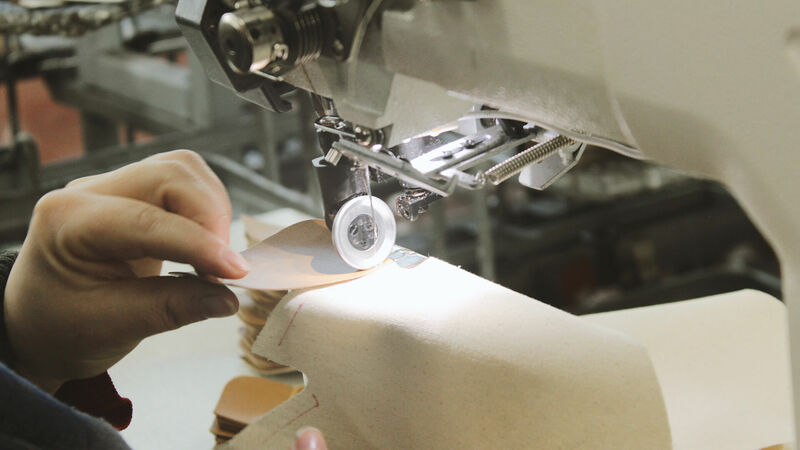 The company shows special care and attention throughout the whole work process, starting from raw material inspections, cutting, sewing, assembling and packaging. The company offers regular trainings for its employees, ensuring a high professional performance. The final product of Donianna company is subject to physical and chemical testing at the international laboratories of CTC-INTERTEK-SGS-HANSECONTROL. Donianna is audited by INTERTEK and SGS. 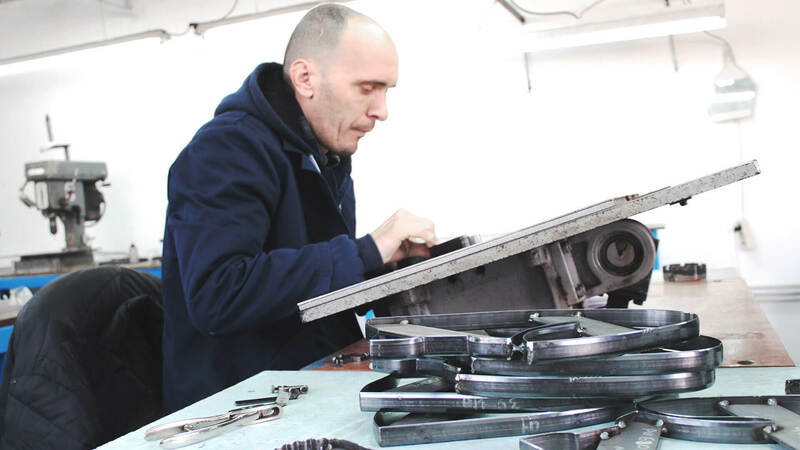 Located in Tirana, the company Donianna covers an area of 35,000m2 of which 17,000 m2 is the area of production. The research and modeling department consists of Italian researchers and designers for men and women. This department produces 800 styles/season. The tire production unit TR comprises of 5 production machines. 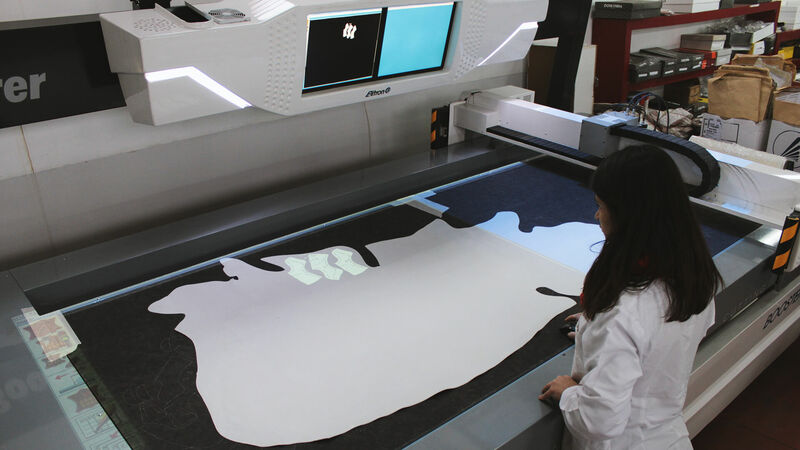 The cutting unit consists of 150 trimmer machines. 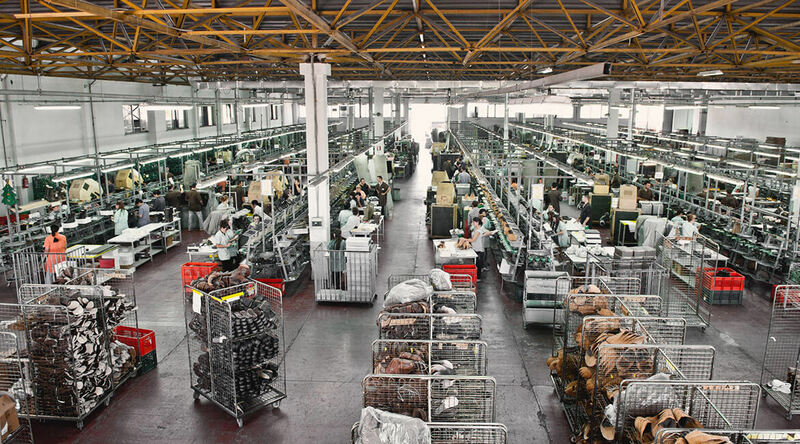 The sewing unit consists of 7 production lines. The assembly unit consists of 5 production lines. Factory’s Brands: Donianna, Mici’s, Donianna Green, PIN Shoes.